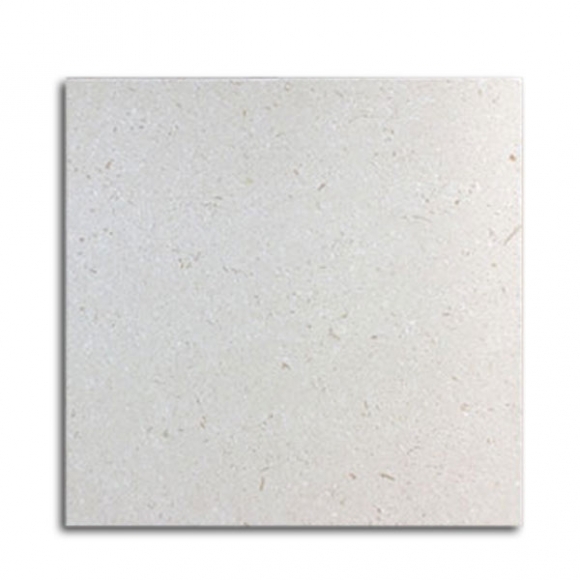 This stone’s surface coloring is a soft mix of light creams. 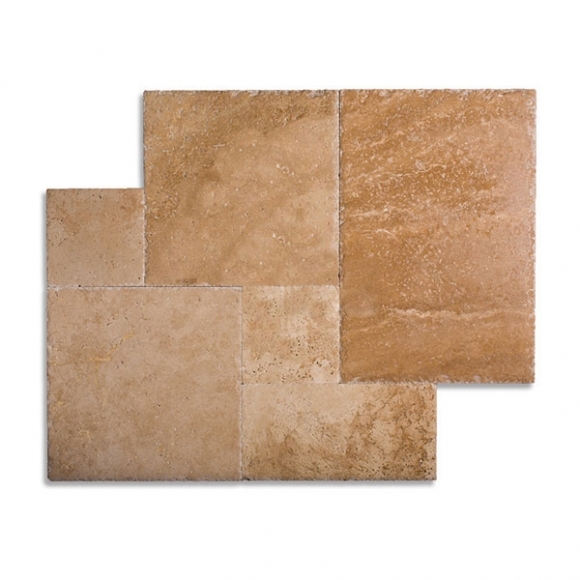 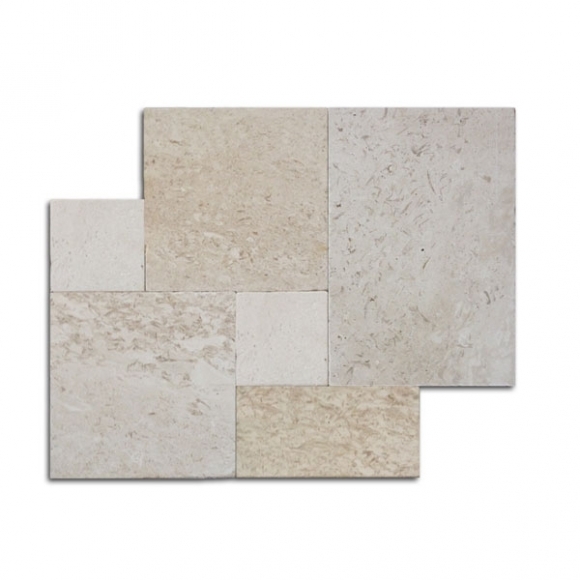 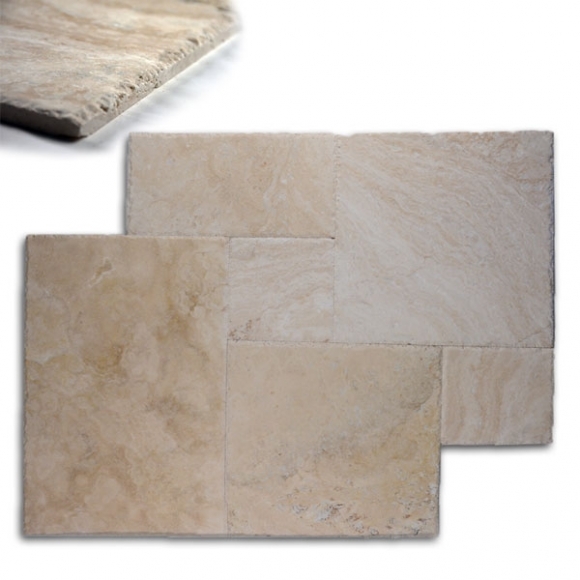 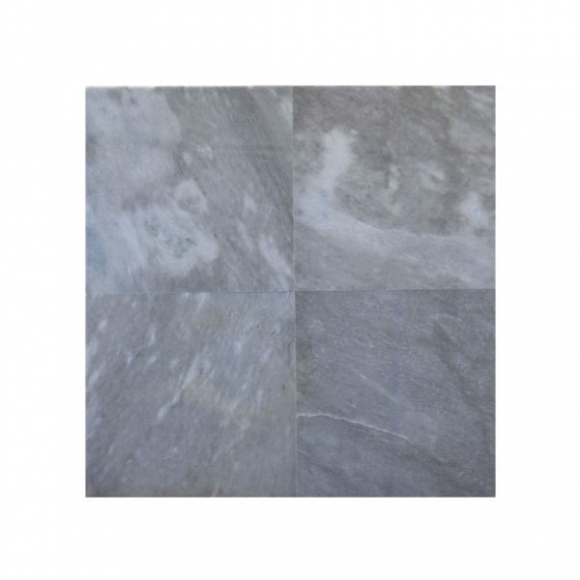 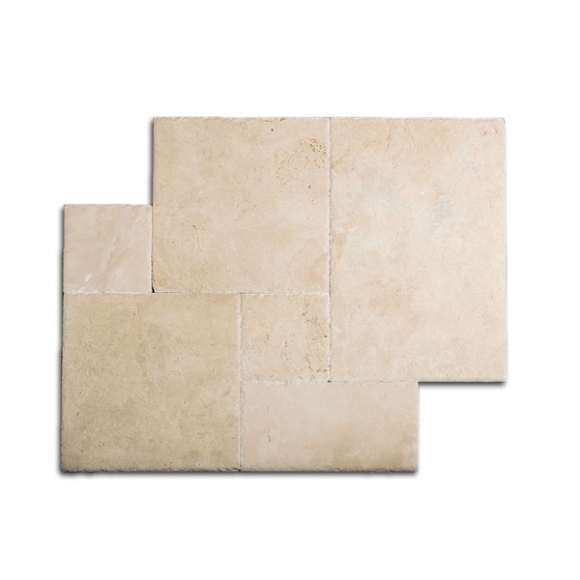 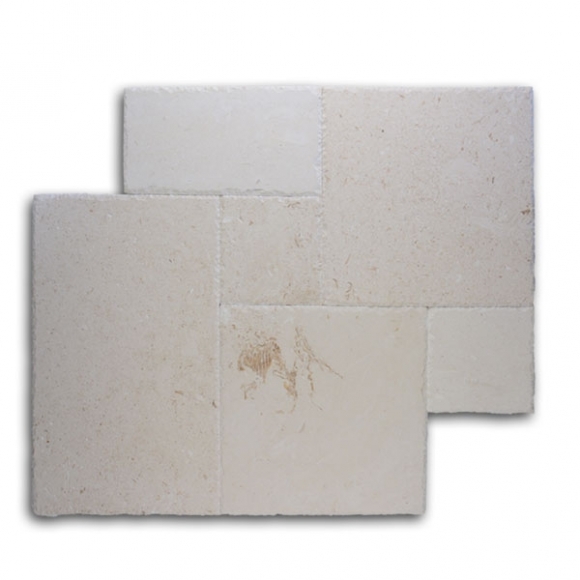 Categories: Brushed & Chiseled Travertine Tile, French Pattern Chiseled Edge Tile, French Pattern Tile, French Pattern Travertine Tile, Shell Stone, Tile, Travertine Tiles & Floors. 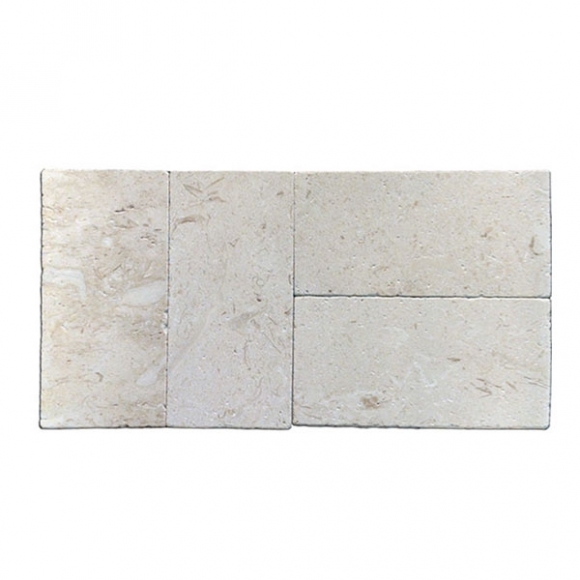 Tags: Brushed-Chiseled, Shell Stone.